Date: 04.00.2018. Note - No Belt or Ranking To Be Worn. 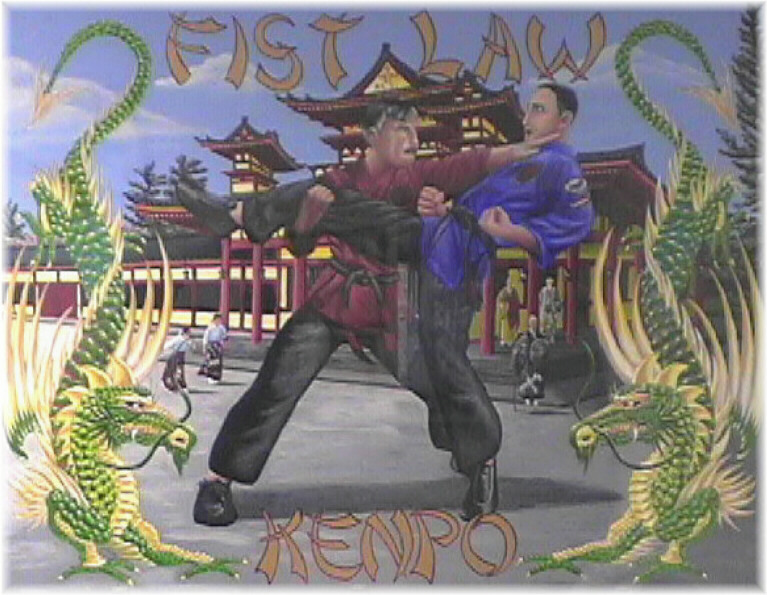 Location: Mr C's Kenpo, Bridgewater Ma. Subject: Senior Instructor Training. Theory - (advanced). Tournament and Demo. Team Training. Subject: Tournament & Rank Test Training.